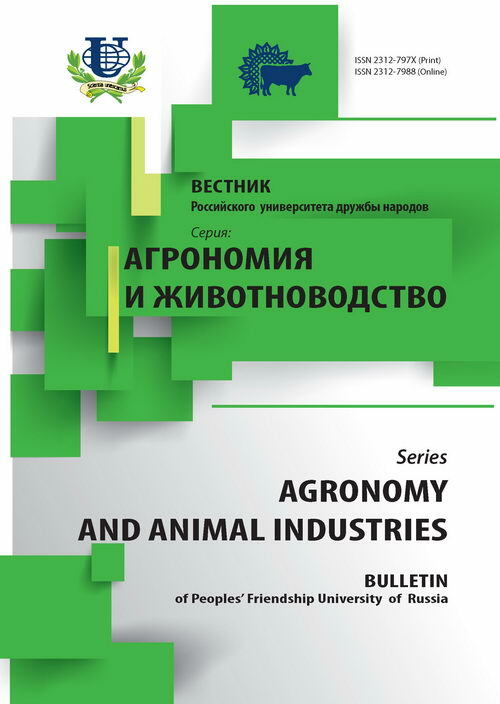 In September, 2011 Agrarian (agricultural) faculty of PFUR will celebrate 50 years anniversary. 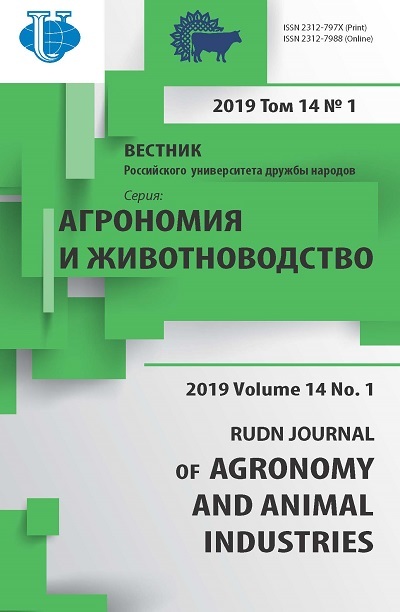 In 1997 was created the Chair of agroeconomy. In 2012 the staff of the Chair, which after a number of transformations is now Chair of economic valuation and land cadastre, is going to celebrate the 15-th anniversary and the first graduation of the new bachelor degree «Land management and cadastres». In article the dynamical history of creation and development of the Chair and its main property that is staff is shown. agrarian faculty, Chair of economic valuation and land cadastre, staff, development strategy. Copyright (c) 2011 Елбаев Ю.А.